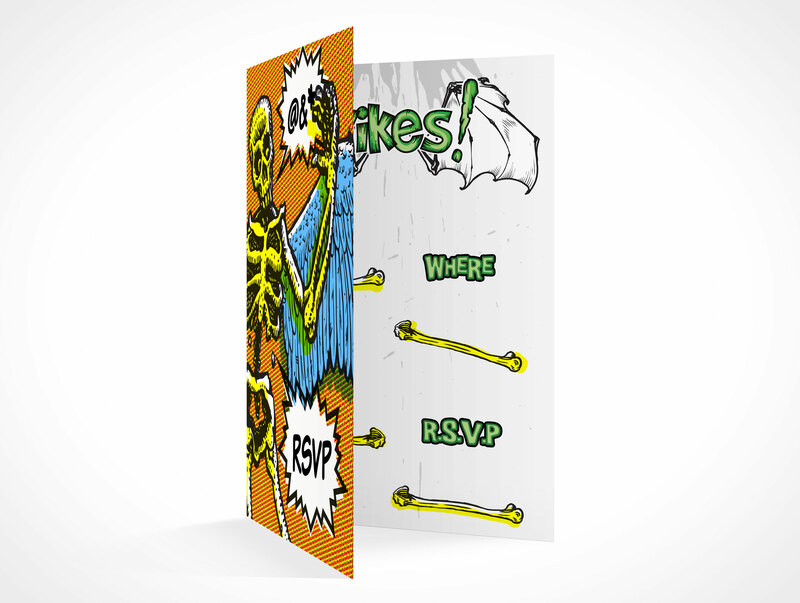 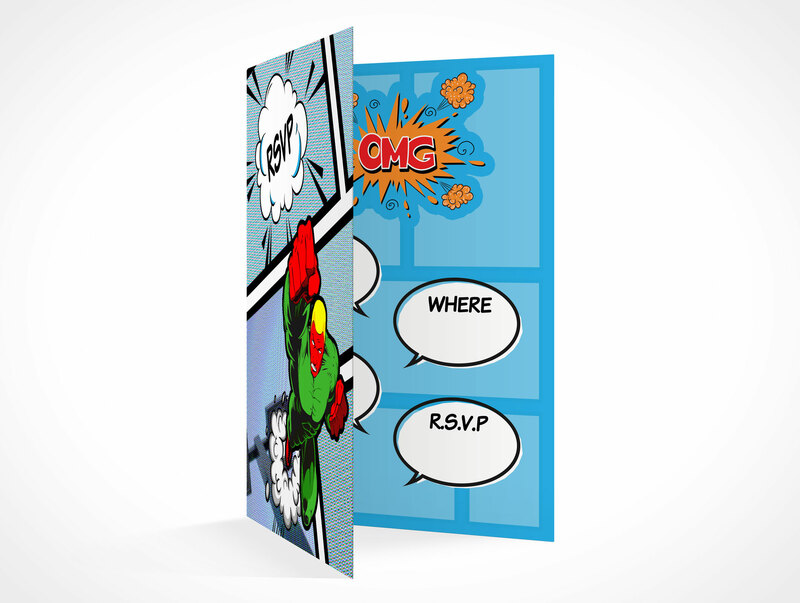 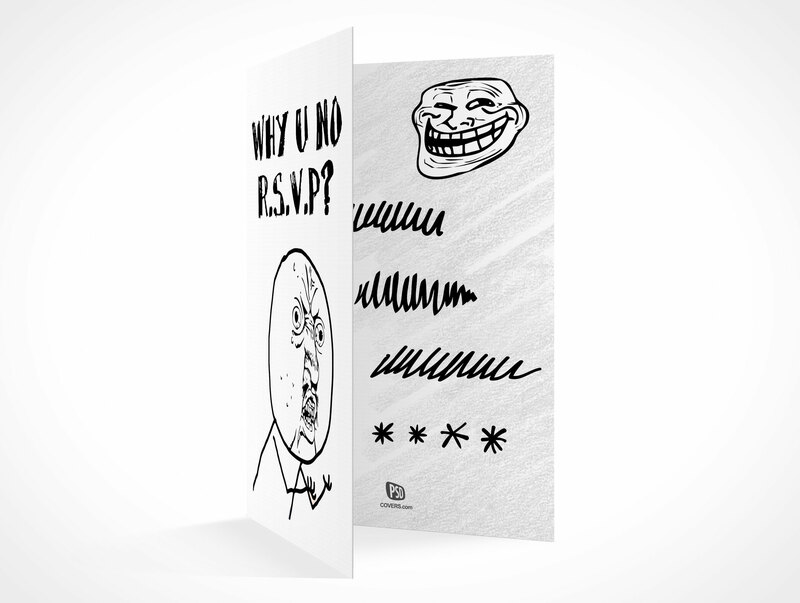 RSVPCARD003 is a folded rsvp invitation card for weddings, birthdays, halloween parties to name a few event types. 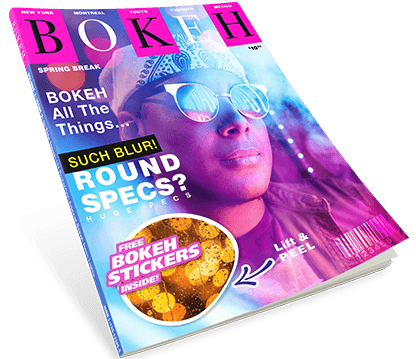 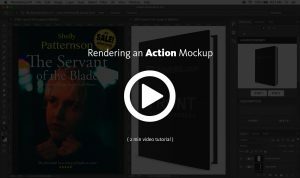 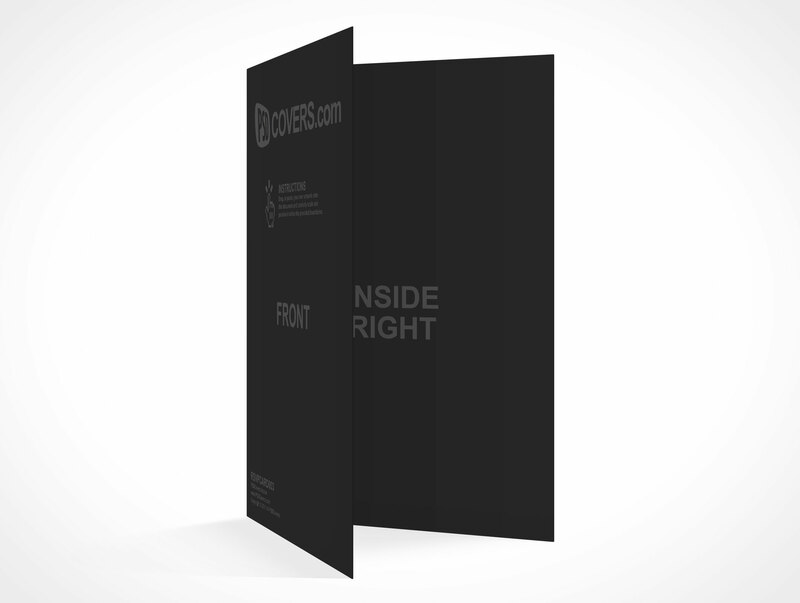 This PSD Mockup renders your artwork onto a card whose dimensons measure 3.5x5in and stands at 45° with the inside-right page mostly visible. 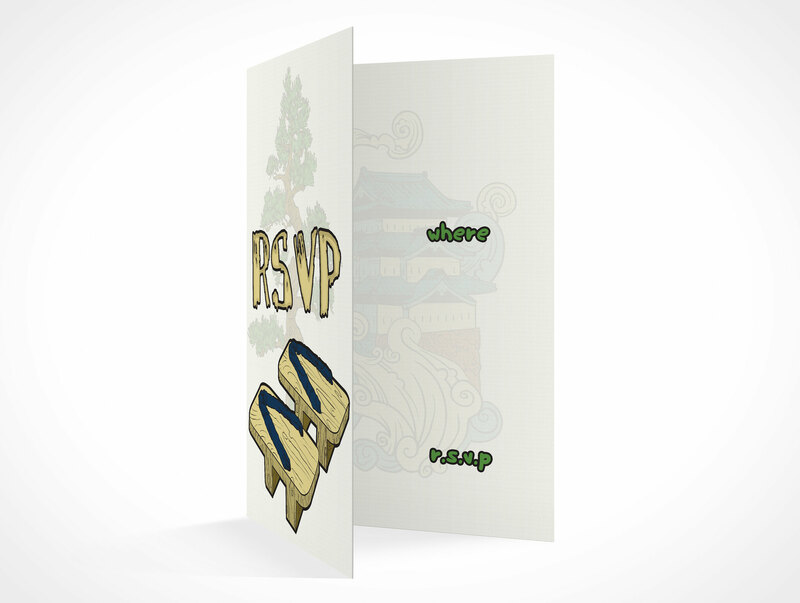 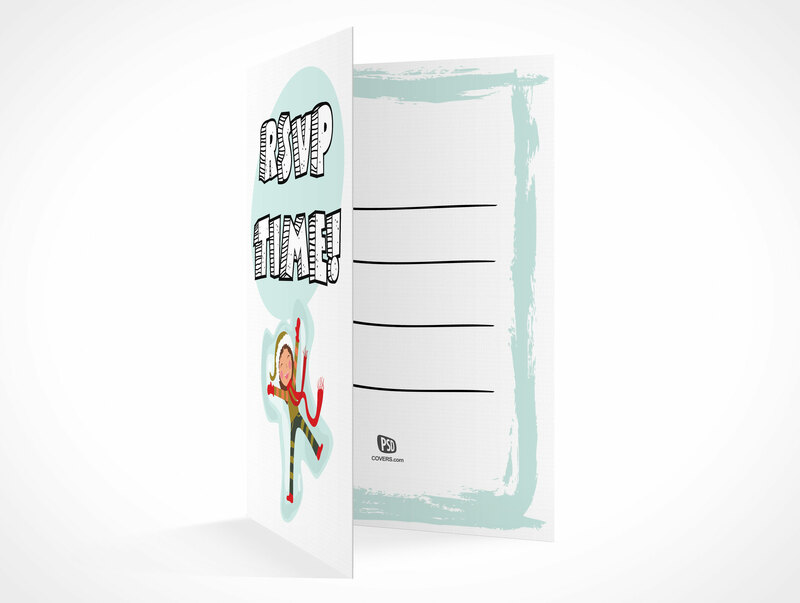 The gauge of this rsvp mockup simulates heavy stock paper.